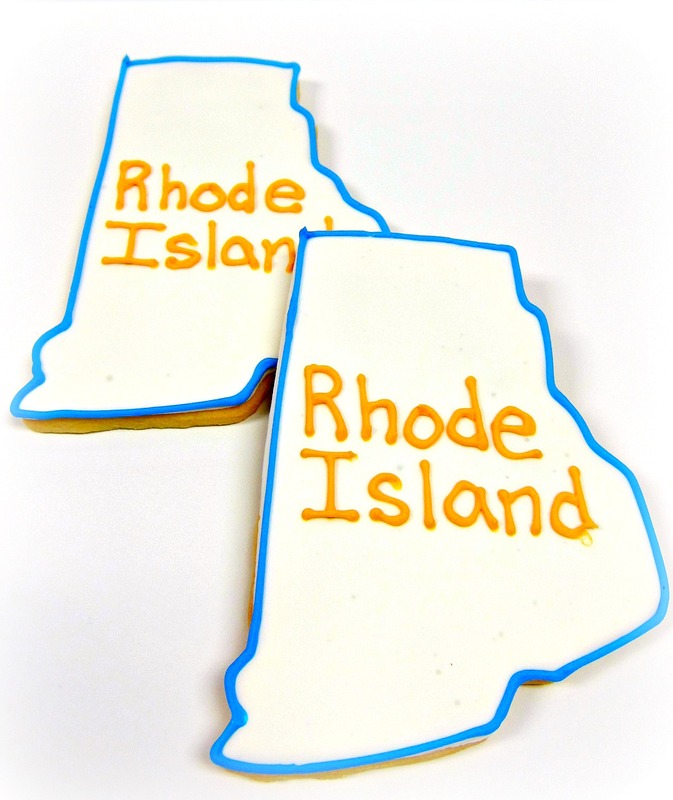 Be the first to review “Rhode Island State Butter Cookies” Click here to cancel reply. 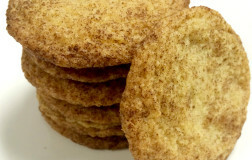 These cookies are soft and chewy. 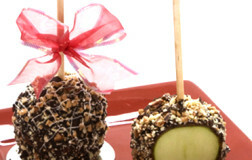 They are packed with flavor and lots of texture. 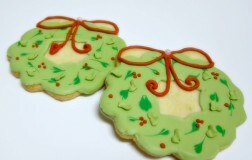 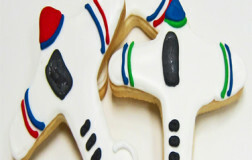 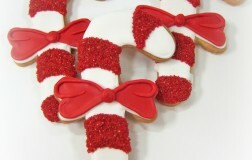 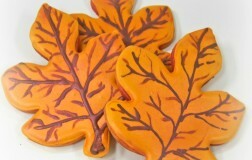 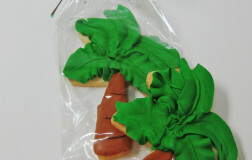 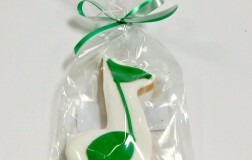 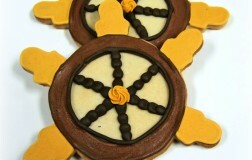 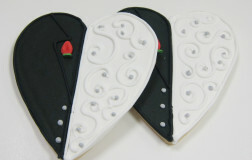 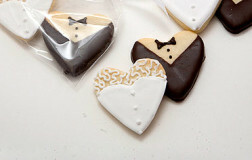 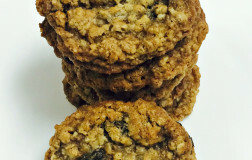 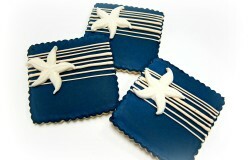 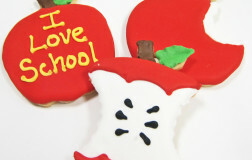 Our cookies will surely be a crowd-pleaser among your family and friends. 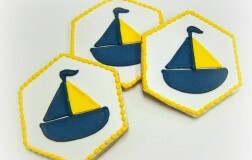 These cookies are approximately 3 1/4″ in diameter. 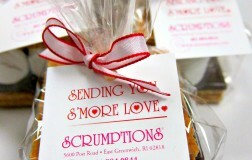 $18.00 per dozen. 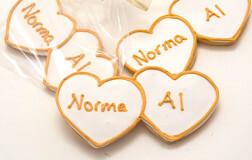 (Available by the dozen only) Store in a cool, dry place. . 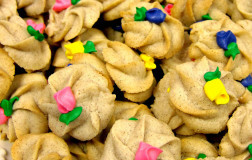 These spritz butter cookies are part of our everyday selection of cookies. 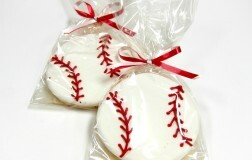 They are sold by the pound are included in our premade 1/2# and 1# cookie boxes.